Gas prices got you down? Giving up your beast for a sub compact? Nitrous Express can help ease the pain of going GREEN. 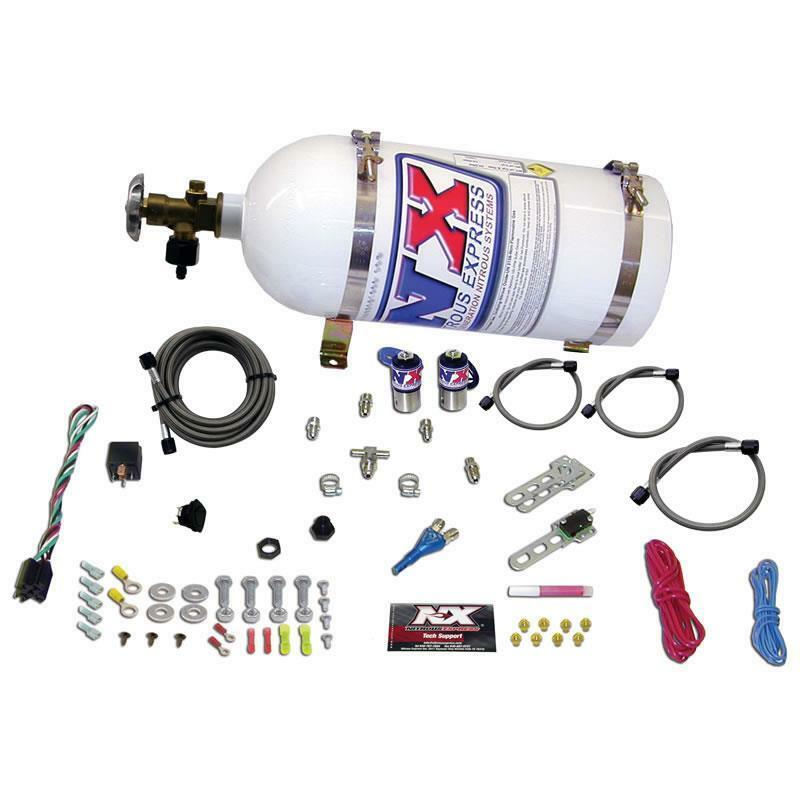 Now you can get 4 cylinder gas mileage and V8 power with our new Sub-Compact nitrous system. Designed specifically for small cubic inch engines, with lower horsepower settings, and lower cost. 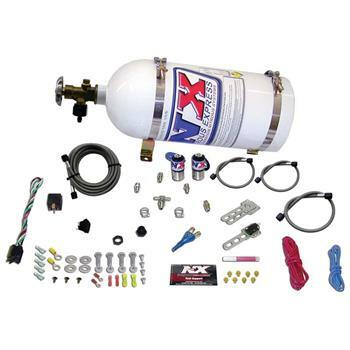 The Sub-Compact system comes complete with 10lb nitrous bottle, wide open throttle switch, stainless bottle bracket, stainless steel based solenoids, extra long stainless braided N2O line, and all necessary hardware to complete the installation.